Envirichment Can Help Build the Program of Your Dreams! Envirichment helps people be the solution to our environment's pollution. Working together, people care for their waterways to improve the quality of the place where they live. Ultimately we want everyone to take care of their own trash before it gets swept into storm drains that flow into the creeks. In reality, the results of our everyday consumer lives end up clogging our creeks. We need to rid our creeks from litter and trash today.Trash in and around our creeks is a real problem that real people can do something about. Wether working together on a creek clean up or making sure the trash in your life is taken care of, our creeks will benefit greatly, In turn we benefit from valuing the Since the majority of California creeks flow into the Pacific Ocean, our clean up efforts directly benefit the Earth's ocean health too! Join A Clean Up Today - Contact Us! 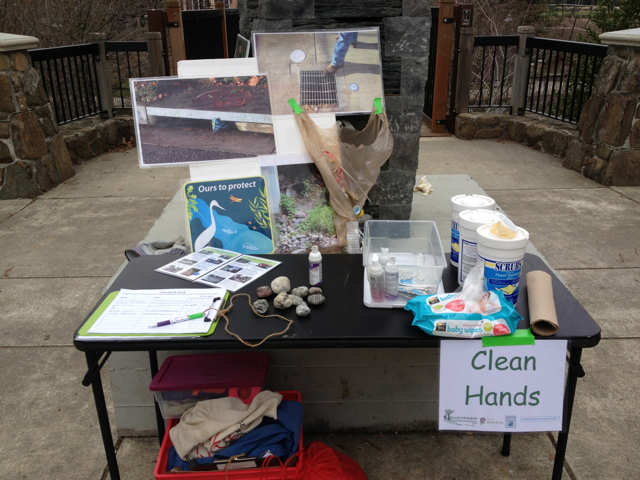 Our creeks really need your help! 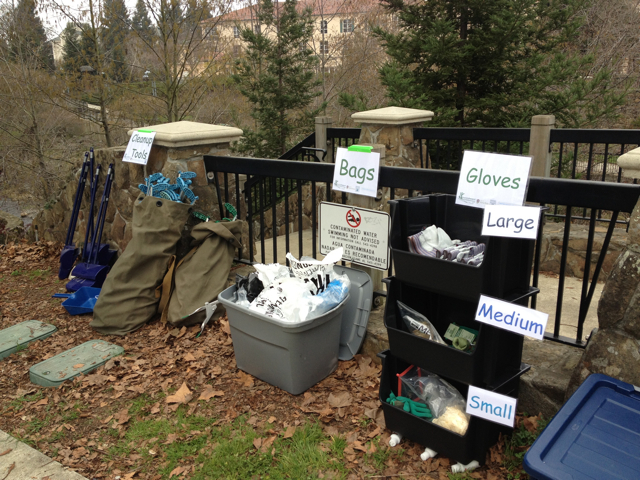 You are the People Power and we bring everything needed for an effective and safe creek clean-up. Together we'll have fun while improving the health of your community!